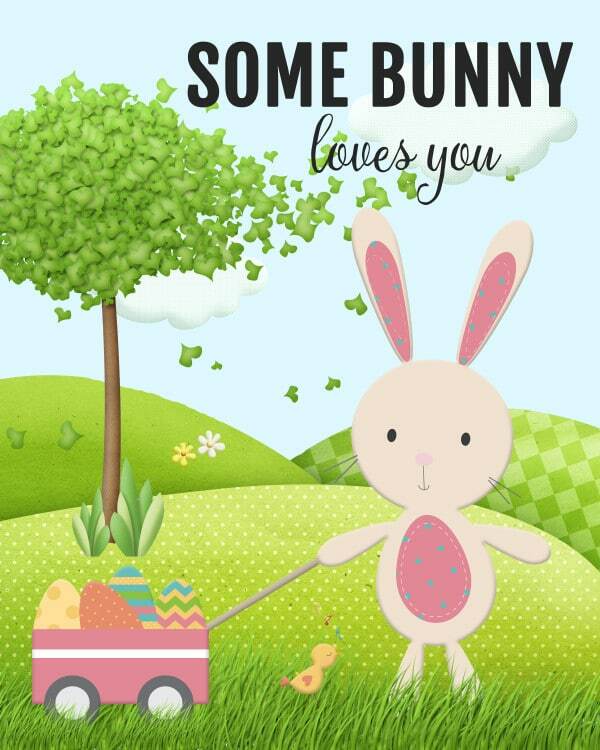 Download this adorable Some Bunny Loves You Free Easter Printable to add to your child’s Easter basket! Now that spring is upon us and Easter is almost here, it’s time to start planning what the Easter Bunny will bring! If you’re looking for an adorable free Easter printable this Free Easter Bunny Printable Sign for kids is perfect for you! You can add this 8×10 sign to your child’s Easter basket along with all of their other Easter candy, eggs and treats. 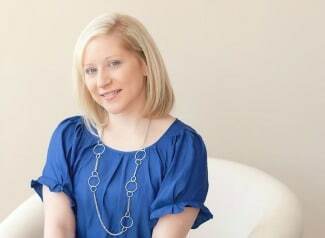 Imagine your child’s face light up when they see what the Easter Bunny left in their Easter basket! Check out more Free Easter Printables below. Download your Some Bunny Loves You Free Easter Printable HERE. We recommend printing your free Easter printable on cardstock paper. Then you can add your free printable to your child’s Easter basket, put it in photo frame, or add it to any Easter gift. Check out some of our favorite free Easter printables from our favorite blogs! 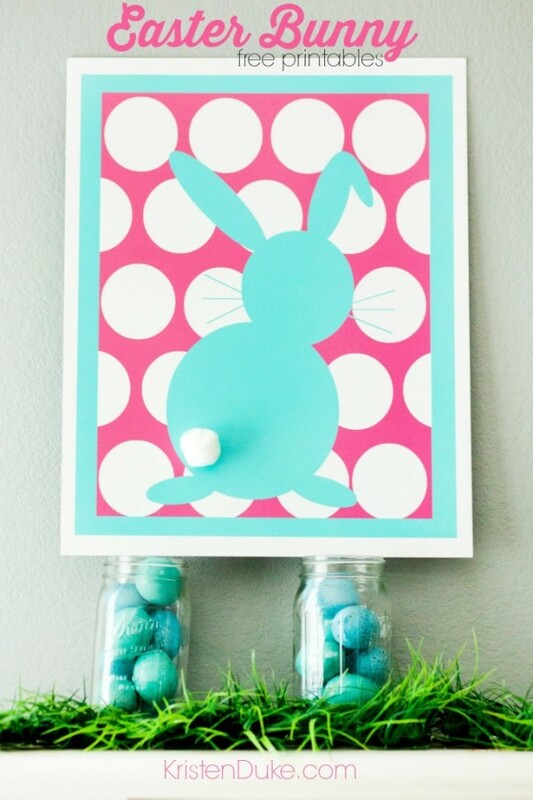 This Polka Dot Easter Bunny Free Printable by Capturing Joy By Kristen Duke makes a great decor piece for your home. Place your free Easter printable on a shelf or fireplace mantel for a cute Easter decoration! If you set a kids’ table for Easter, these Free Printable Easter Utensil Holders by Craftaholics Anonymous will look super cute as part of your place settings! Do you remember playing with cootie catchers when you were a child? That sure does bring back fond memories of grade school! 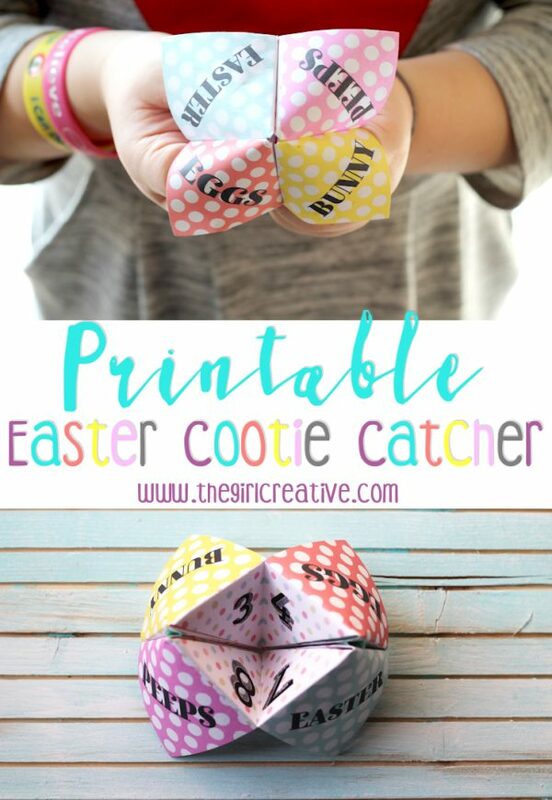 Download, print and play with this Easter Cootie Catcher Free Printable by The Girl Creative. How fun! These Easter Bunny Marshmallow Pops are adorable! They are super easy to make and the kids will love them! Grab the Easter Bunny Ears Free Printable for them from The Decorated Cookie! 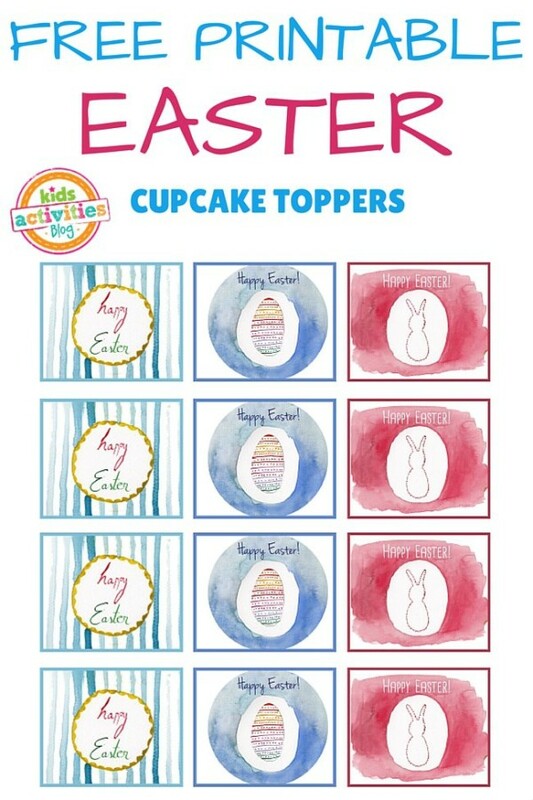 If you’re having a kids’ Easter party or are making some Easter cupcakes, grab these Free Printable Easter Cupcake Toppers from Kids Activities Blog! 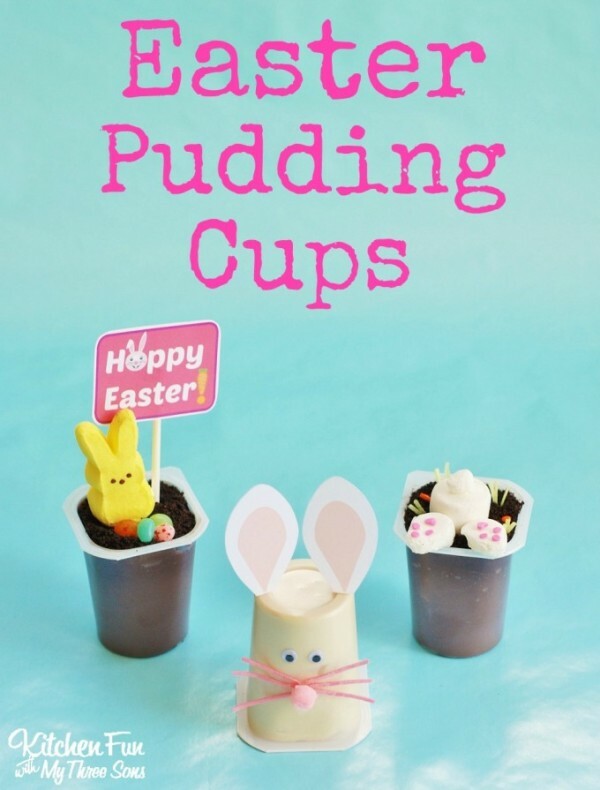 How adorable are these Easter pudding cups? The kids will go wild over these cuties! Grab the Free Printables for them from Kitchen Fun With My Three Sons! 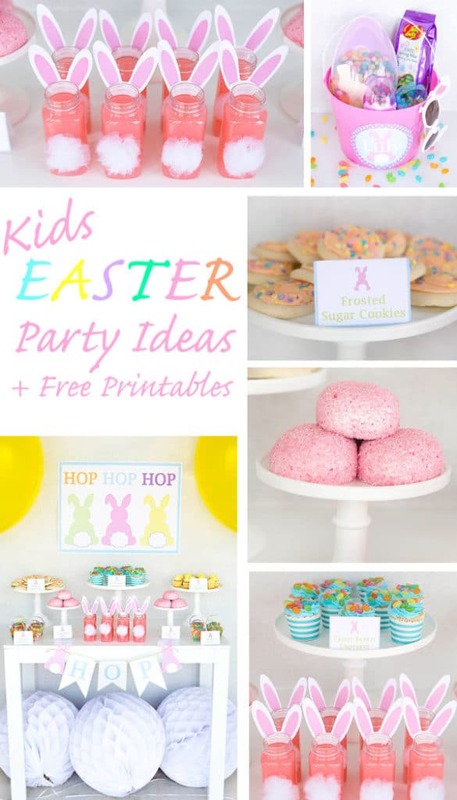 Here are some great Kids Easter Party Ideas for kids and Free Easter Printables from Lillian Hope Designs. 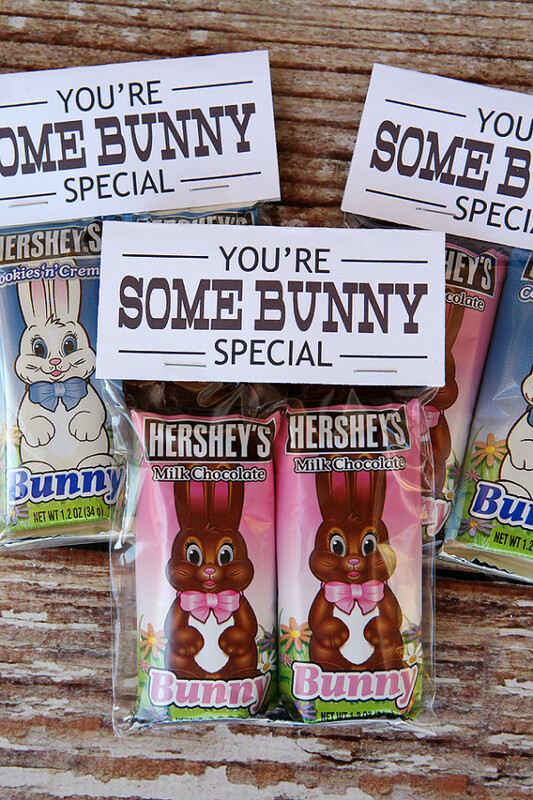 Show “Some Bunny” how special they are with these cute Free Treat Tag Printables from Eighteen25. 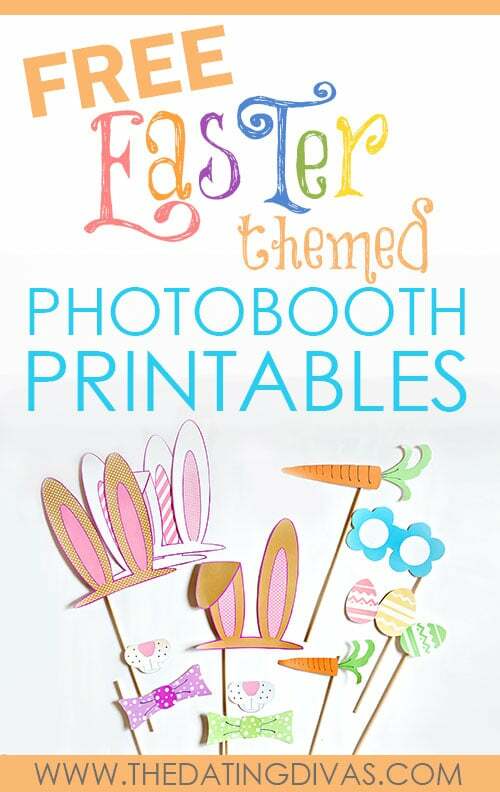 Make some photo memories on Easter with your family and grab these Free Easter Photo Booth Printables from The Dating Divas! 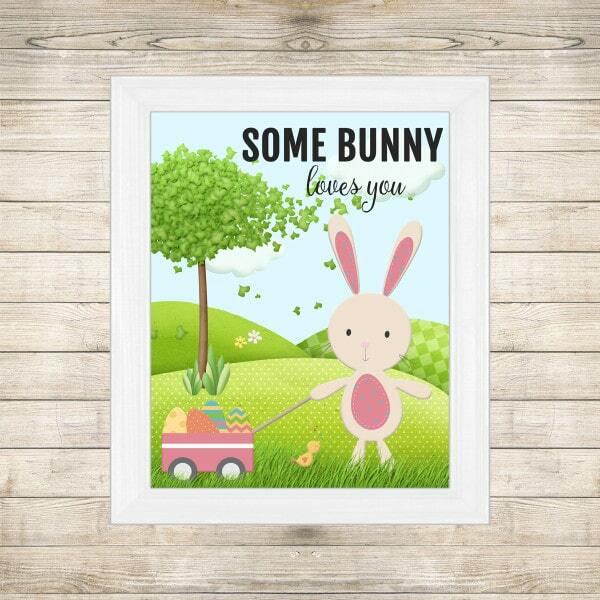 Enjoy your Some Bunny Loves You Free Easter Printable. Happy Easter! For more holiday and party ideas and free printables, follow us on Instagram @prettymyparty and Pinterest and join us in our private Facebook group.